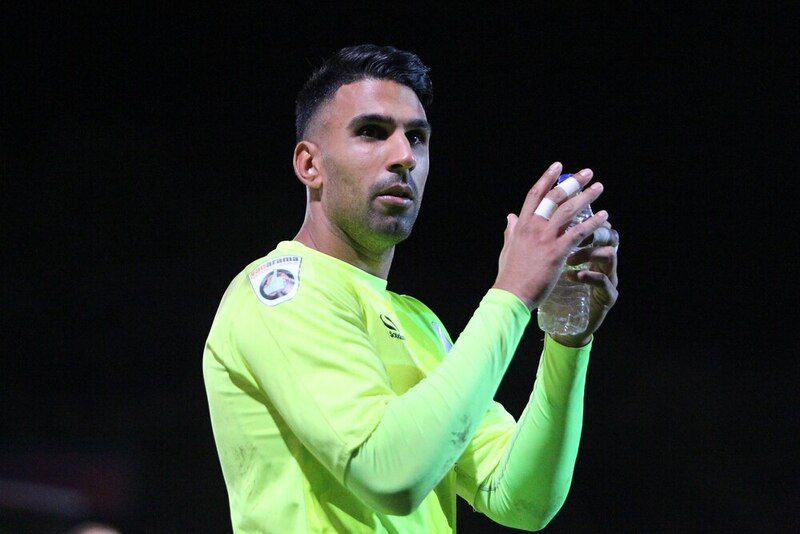 Goalkeeper Jaz Singh has left AFC Telford United after not playing since January 1. The 28-year-old former Shrewsbury Town shot-stopper was signed by former boss Rob Smith and featured in the early months of Rob Edwards' reign. The ex-Solihull Moors and Gloucester man lost his place to loanees as Ryan Schofield joined from Huddersfield and most recently Ben Wilson from Cardiff. The loan arrivals have meant Singh, who interested Kidderminster Harriers last summer, has had to make do with a place on the bench as the Bucks staved off relegation. In total he made 22 appearances for AFC Telford. It is expected to be a busy period for the New Bucks Head side as Edwards makes the decisions on the futures of most of his Telford squad. The Bucks finished 14th in the National League North.